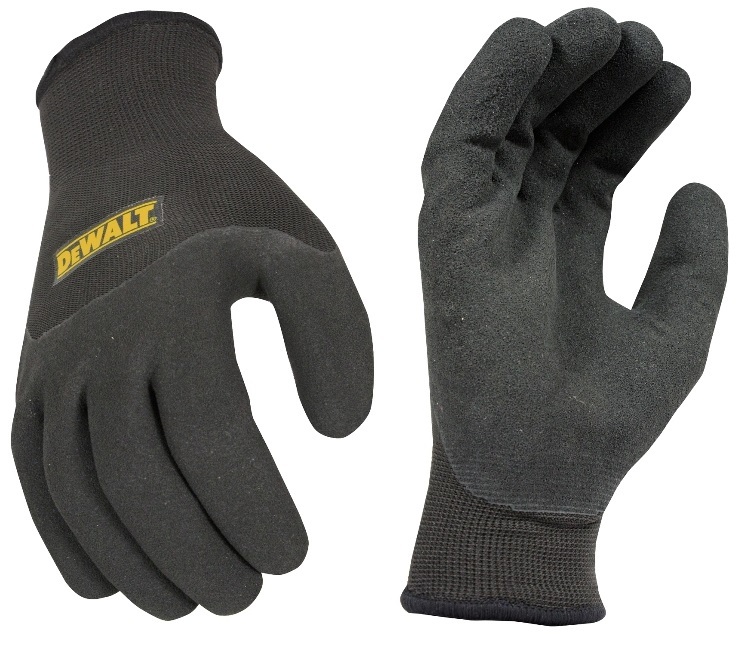 DeWalt DPG737 Glove In Glove Thermal Gripper Cold Weather is a 2-in-1 Cold Weather System using Glove-in-Glove technology to keep your hands warm and dry, while protecting you on the job site. 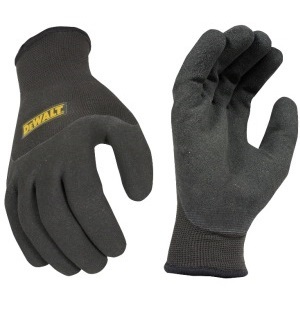 The comfortable, brushed 7 ga acrylic knit thermal liner effectively traps warm air in, while maintaining dexterity. The 15 ga outer nylon knit shell wicks away moisture and provides a wind and abrasion resistant barrier. 3/4 Dipped Palm for abrasion protection with Micro Foam Dip to provide excellent grip. Available in medium, large and x-large.